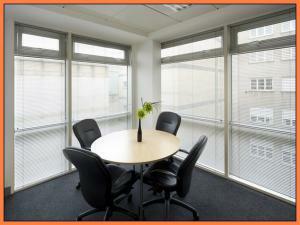 When it comes to offices in Edinburgh, there are lots of types available, regardless of what you are looking for. You might be browsing for a smaller office that's suitable for a handful of staff in Edinburgh. Or perhaps you would prefer a larger office in Edinburgh in a town centre location, if so MOVEHUT is here to make your search easier. 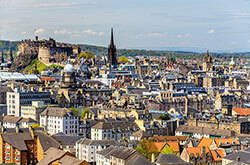 There are often numerous types of fees and costs to consider when you're office searching in Edinburgh. Examples of traditional office costs involved include business rates, and running costs such as heating, lighting and refuse collection. Once you have worked out any additional costs or fees, then you're ready to get your search for an office in Edinburgh off to a great start, with the help of MOVEHUT. 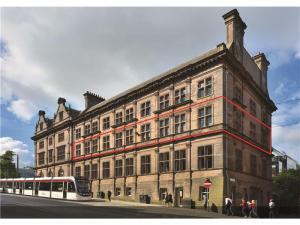 Office commercial properties are all given a unique classification in Edinburgh. 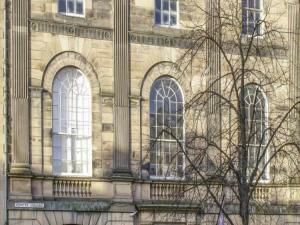 When searching for an office in Edinburgh, establishing that the property carries the right classification will save you significant amounts of time. Once you know the right classification for your intended usage, let MOVEHUT help you find the right office in Edinburgh. It will be easier to find the right office in Edinburgh if you make a list of your requirements. The size of the office in Edinburgh will be a major factor in your choice, but what impact might its proximity to residential property have on your business? 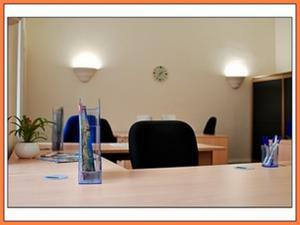 Regardless of your requirements, MOVEHUT is here to help you find an office in Edinburgh that perfectly fits the bill. We always want to help you find the right office here at MOVEHUT. You can filter your office search in a number of useful ways to eliminate any extra work, for instance by price range and size. So get your search for an office in Edinburgh started with MOVEHUT, and let our fantastic features provide you with the right results. 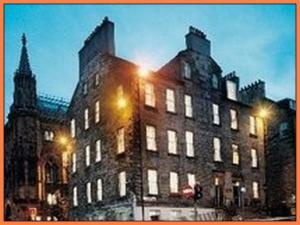 You should consider the location of your office carefully when searching in Edinburgh. 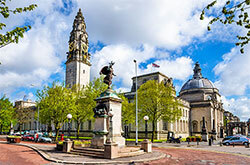 You may want to consider the proximity of the office to local amenities and the distance you and your staff will have to travel to and from work. 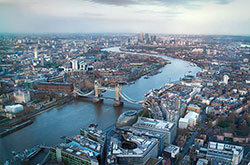 Find an office in the perfect location with the help of MOVEHUT, it's easy to find a property with us. 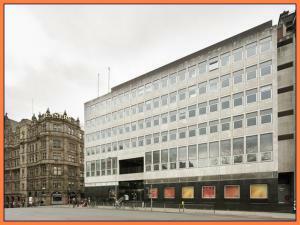 When searching for an office in Edinburgh, you will want to find a great property in your budget range. 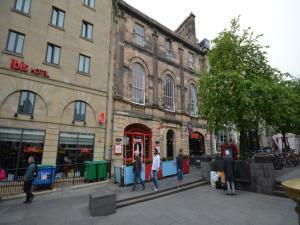 Our rental listings allow you to discover an office to rent in Edinburgh at whatever budget you can afford. Also with an extensive range of office properties, MOVEHUT are confident you can find an office for sale in Edinburgh from £100,000 to £500,000 and upwards. 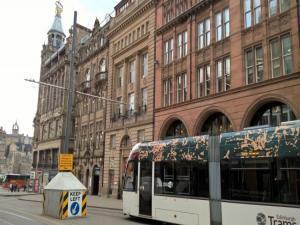 There are several factors to consider when you're searching for an office in Edinburgh. Of course, you'll have to consider whether the property falls within your existing budget. And it would be sensible to consider what impact the business rates on the office in Edinburgh are likely to have on your business.